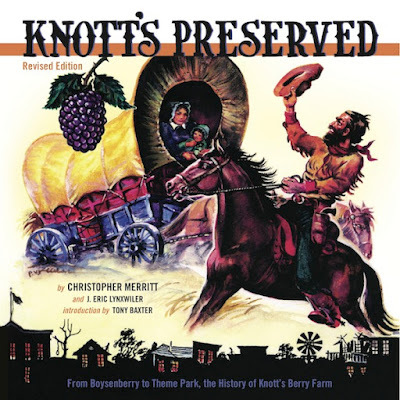 Knott's Preserved - Revised Edition! Good news! The expanded, revised edition of Knott's Preserved is now available at Knott's Berry Farm and Amazon! Even if you already have a copy of this excellent book by Christopher Merritt and Eric Lynxwiler, this fresh, revised edition promises sixteen additional pages of astonishing photos and wonderful history. How great is that?